Levin and Kapiti Police are appealing for information following a fleeing driver incident that went from Otaihanga to Otaki just before midday yesterday, October 15. 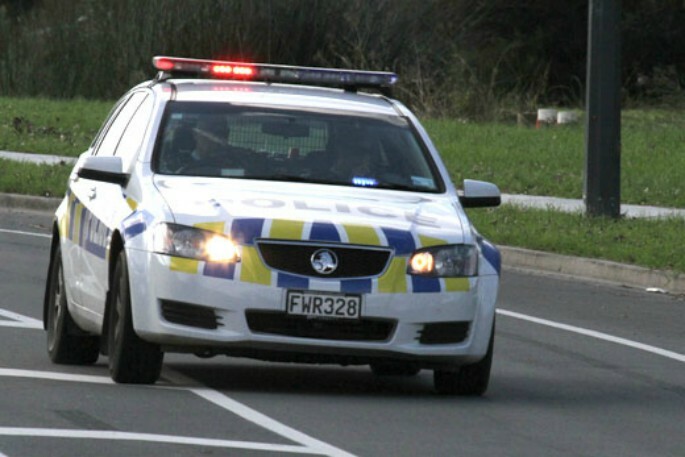 At about 11.42am Police in the Kapiti Coast area sighted a disqualified driver of a vehicle near Otaihanga who was wanted due to breaching bail conditions. Police activated lights and sirens but the pursuit was immediately abandoned as the driver of the vehicle headed north to Otaki, says Constable Danielle Welby. "The black Subaru Legacy station wagon, registration GUQ119, was driven at high speed and sometimes on the wrong side of the road fleeing from Police. 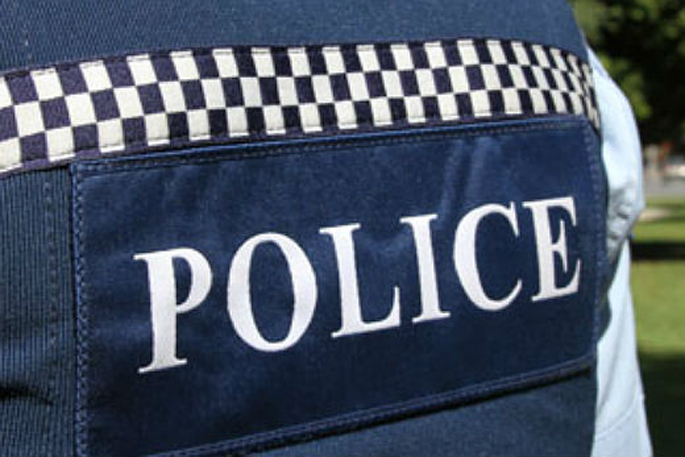 "Armed front-line police (not AOS) completed area inquiries after the vehicle was found dumped in Otaki. 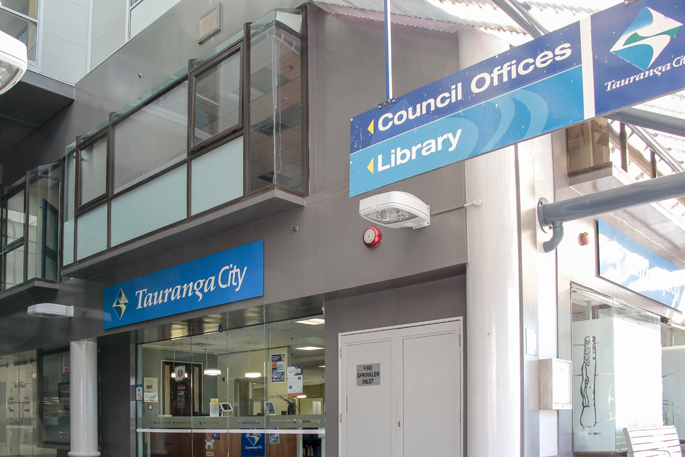 "A 45-year-old local man was arrested and will be appearing in the Levin District Court today facing driving-related charges and breach of bail. "We would still like to hear from anyone who witnessed this incident." If you can help, please call Constable Danielle Welby or the Levin Police on 06 366 0500 or email DWEW72@police.govt.nz.